Galpin Mazda is happy to welcome you to our website. We are a family-owned and operated dealership that is committed to giving you the best service right here in Prescott. We have the Mazda models that you have been looking of including Mazda CX-5, Mazda CX-3, Mazda3, Mazda6, and more! 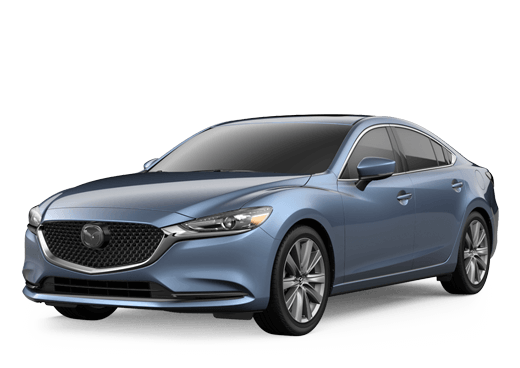 In addition to our comprehensive new Mazda inventory, we also have an extensive used inventory that includes models from a wide variety of brands. Finally, we are also here for any vehicle service that you may need, including warranty and factory maintenance work on your Mazda. 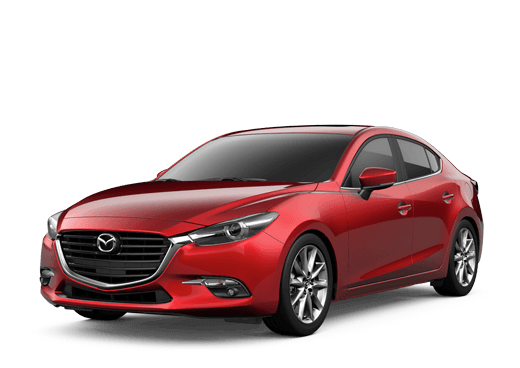 We have been partnered with the Mazda brand in Prescott for over 20 years, and our family has been operating dealerships in the area for over 3 decades. Our team serves all the surrounding areas including Prescott Valley, Cottonwood, Chino Valley, and many others. We believe in providing our customers with the best car-buying experience possible. That means we work with integrity, transparency, and accountability. Not only do we make sure that buying a car is easy and honest, but we also make sure it’s fun too! Come to see us today!